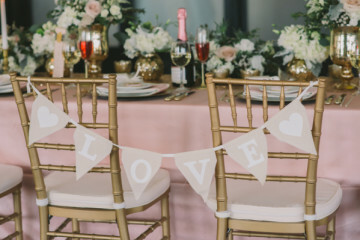 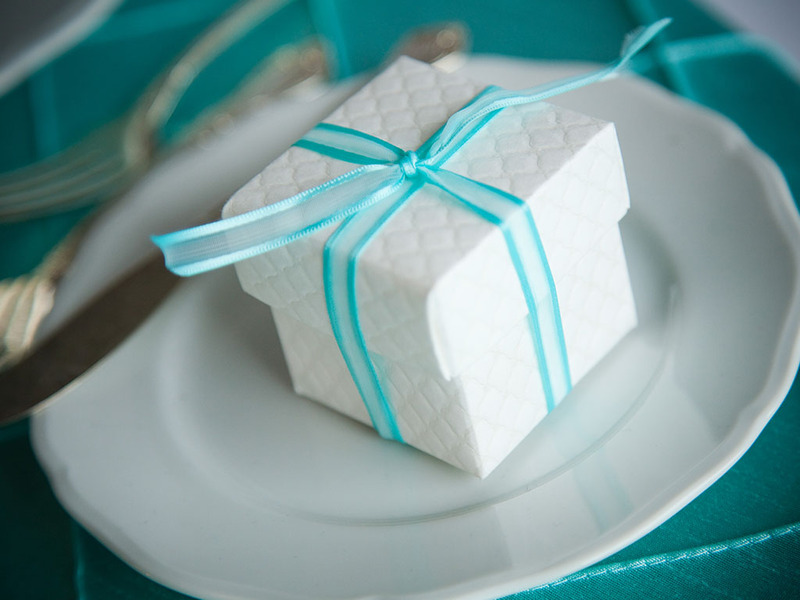 Is Your Big Day on the Horizon? 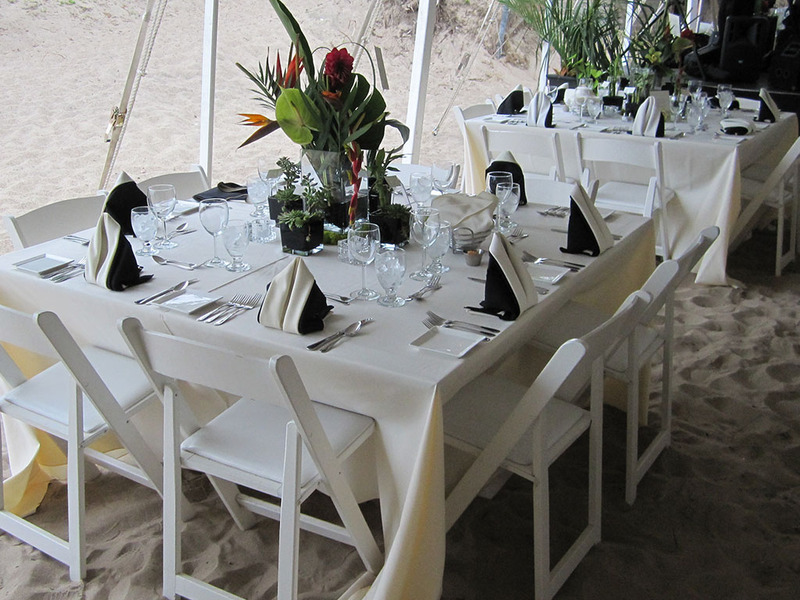 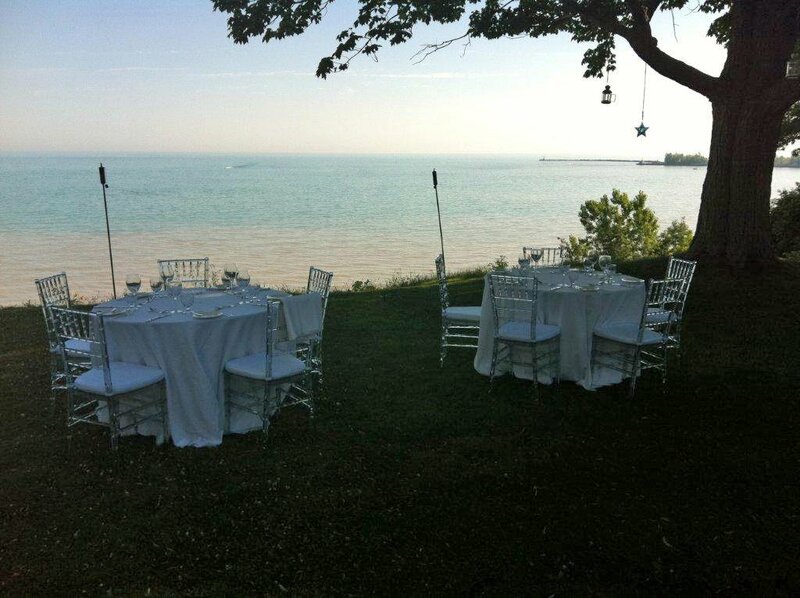 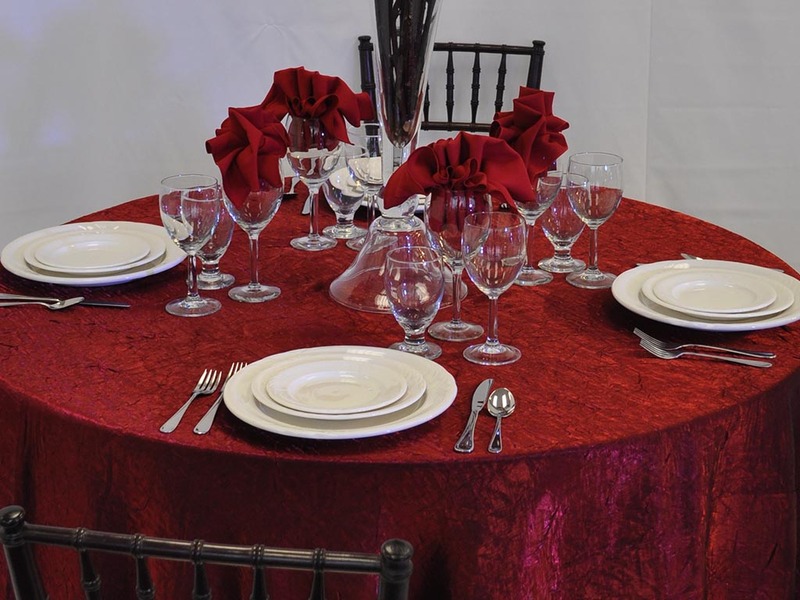 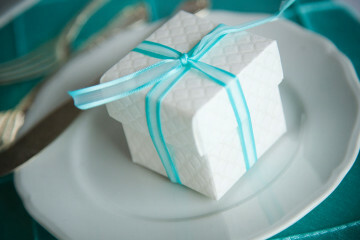 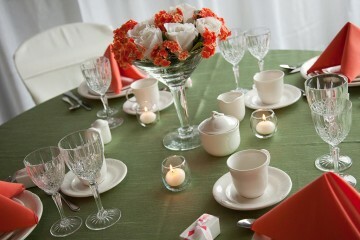 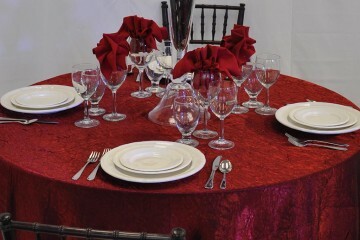 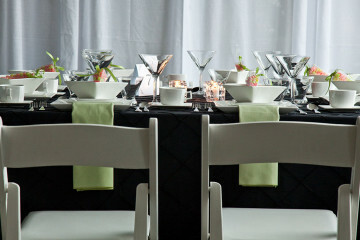 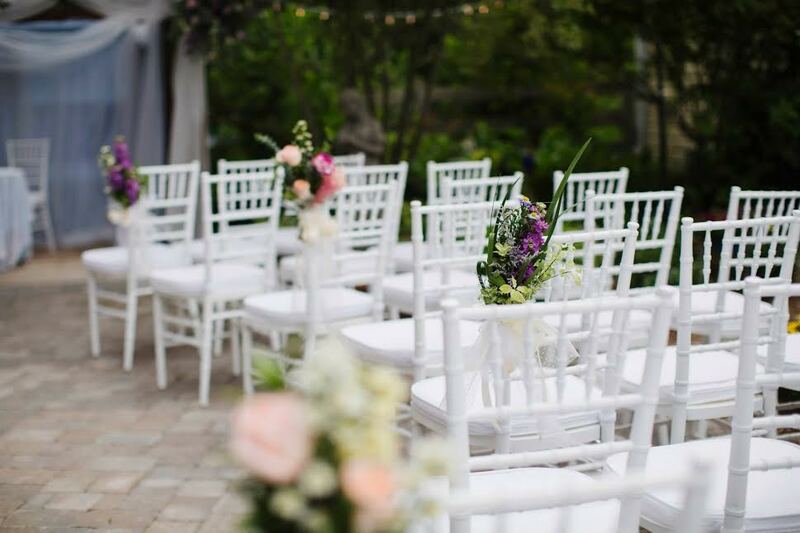 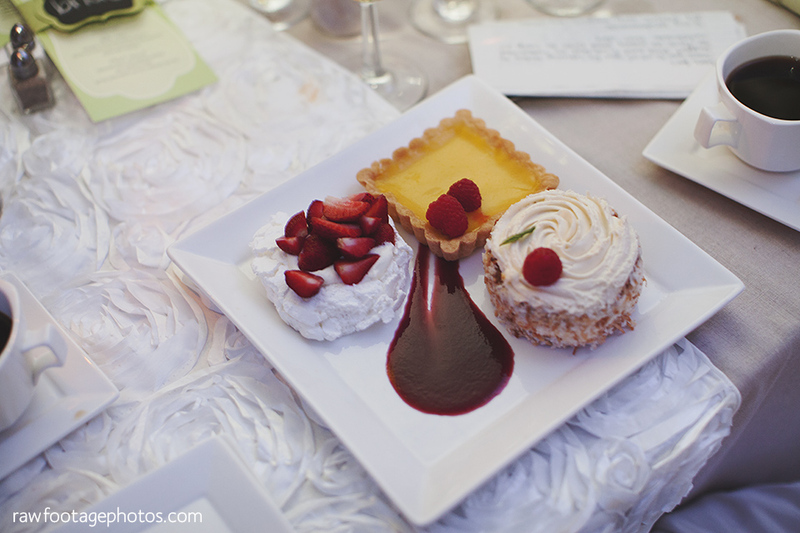 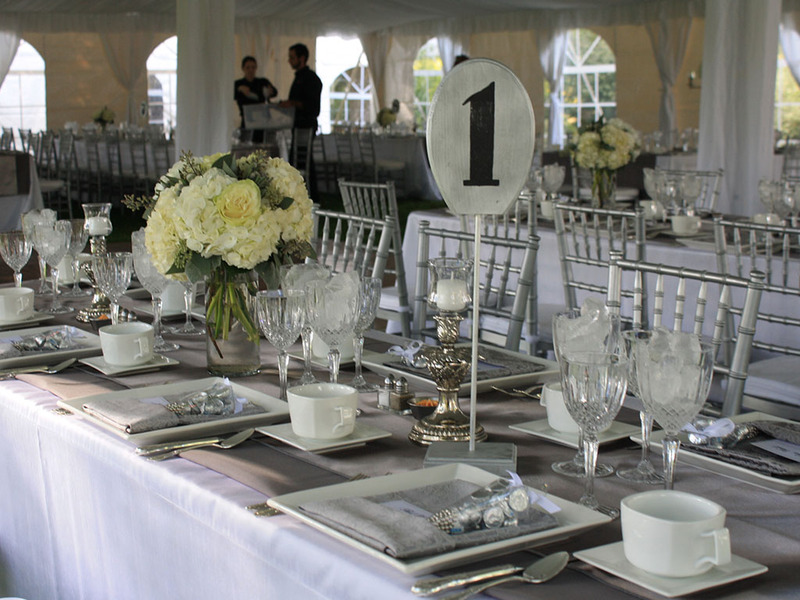 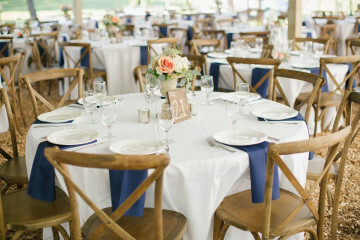 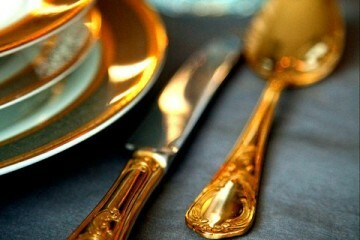 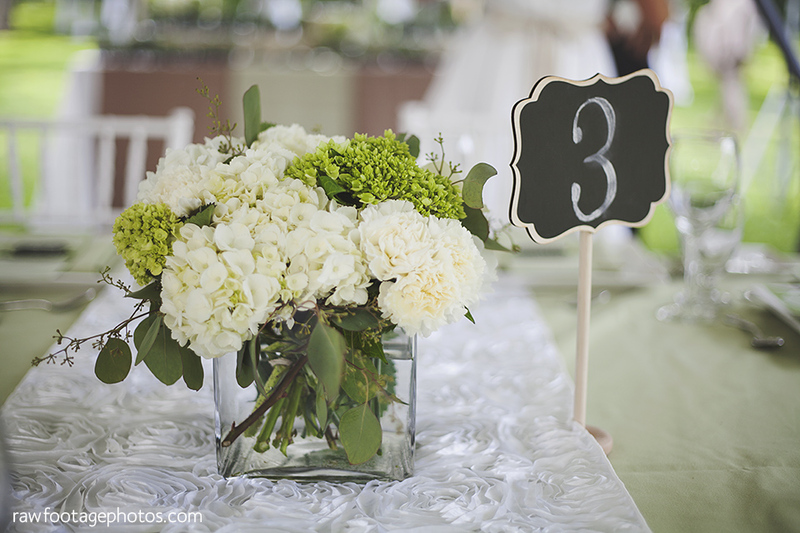 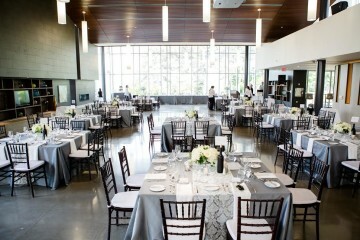 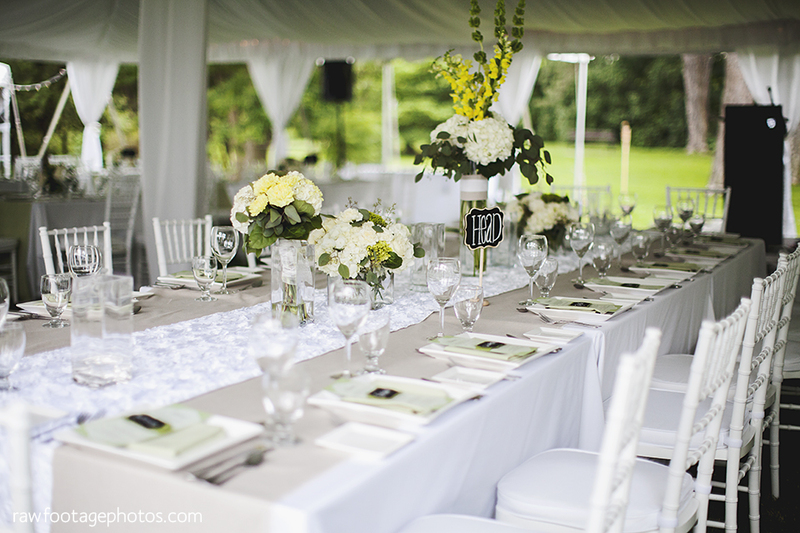 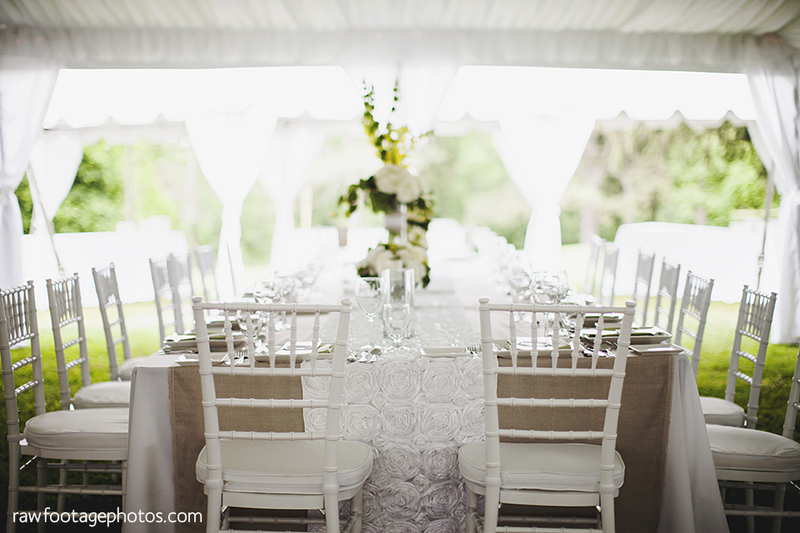 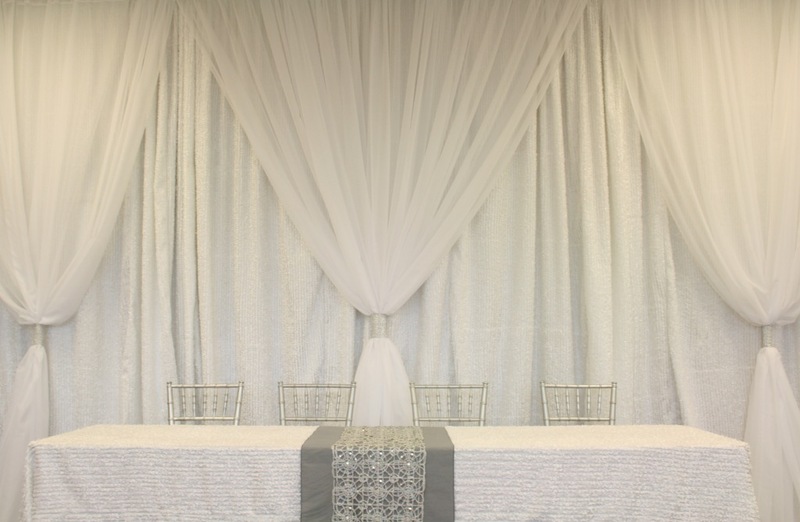 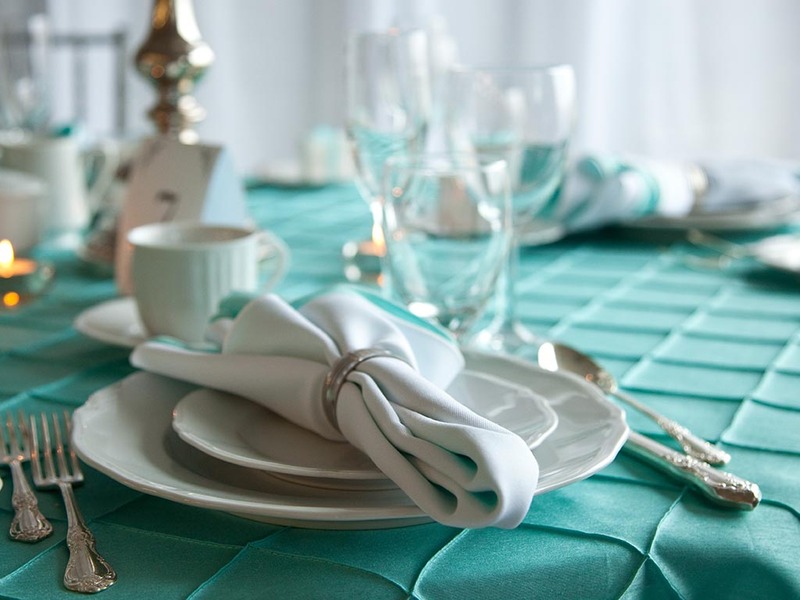 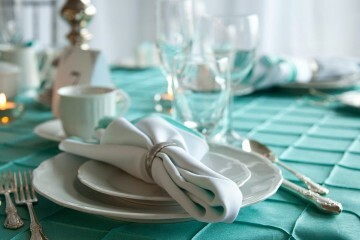 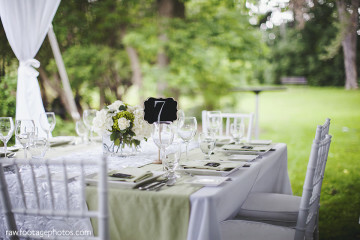 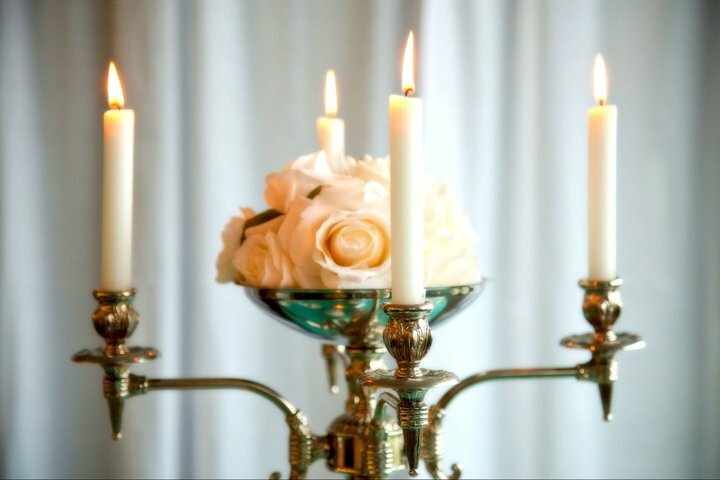 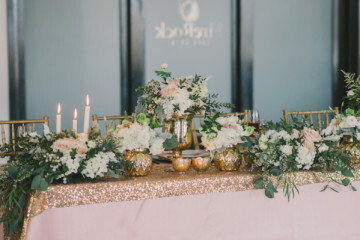 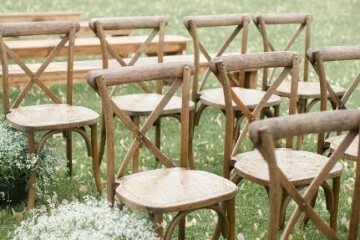 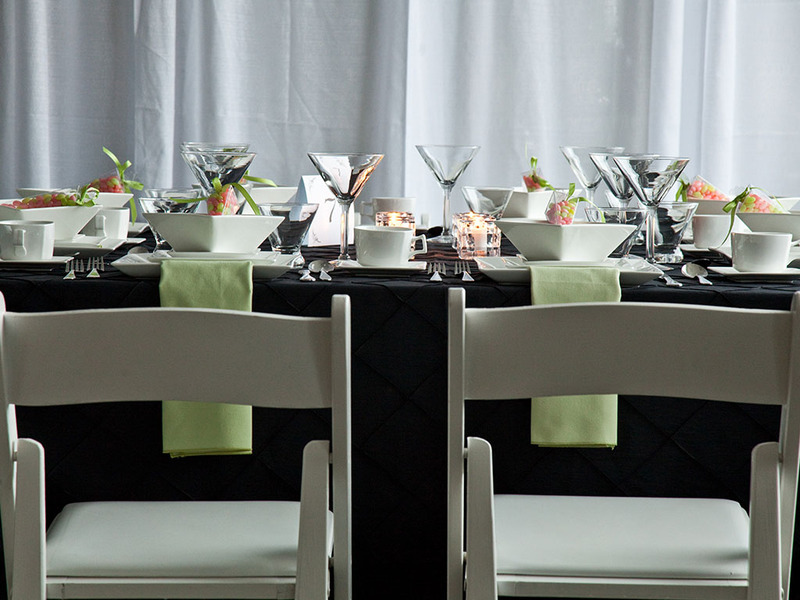 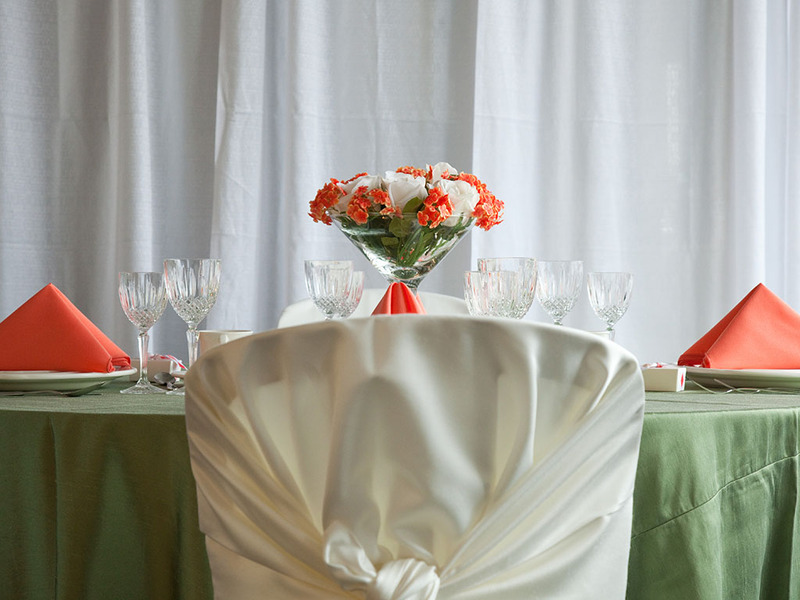 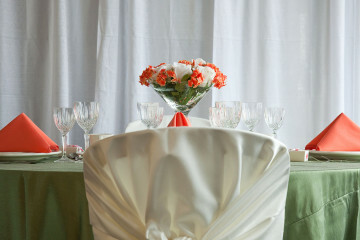 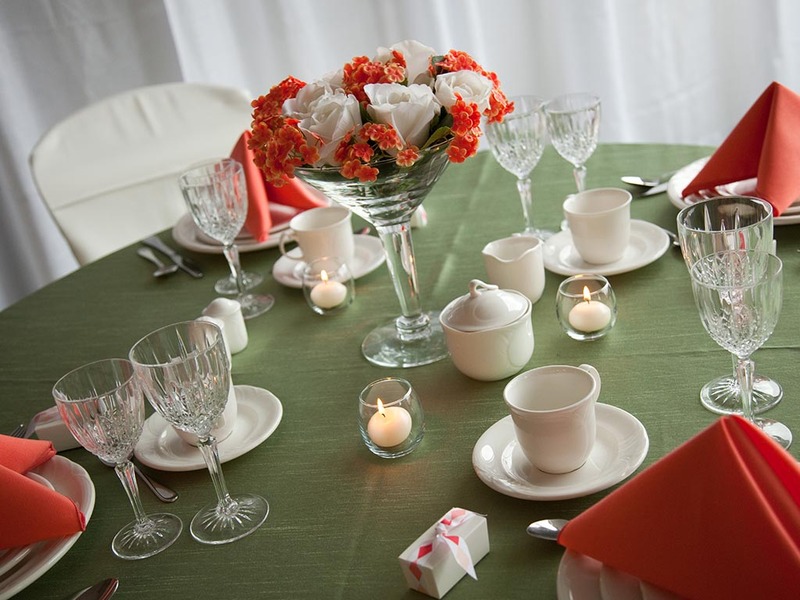 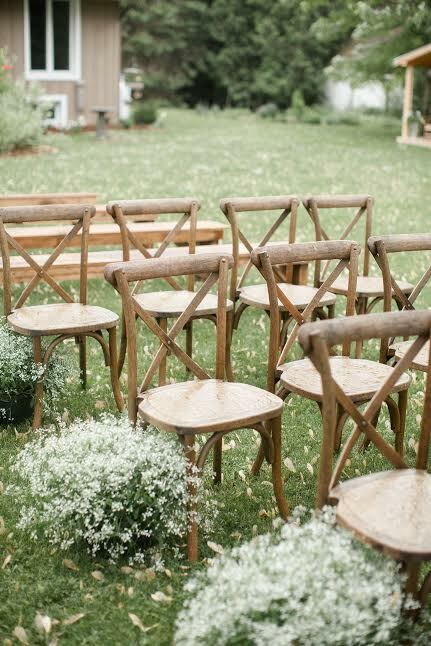 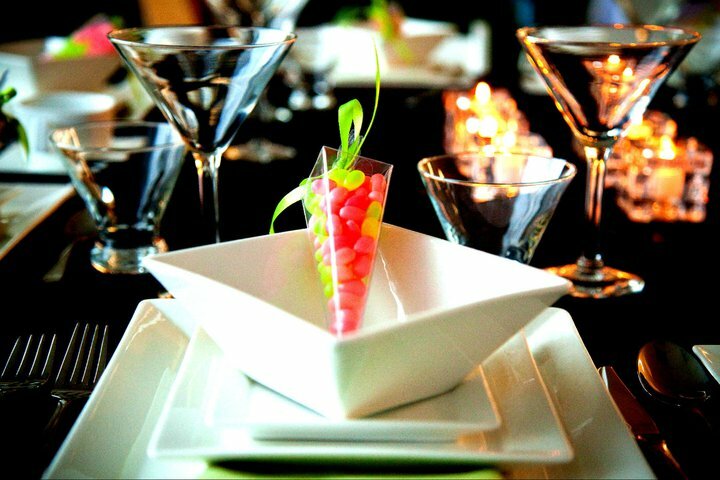 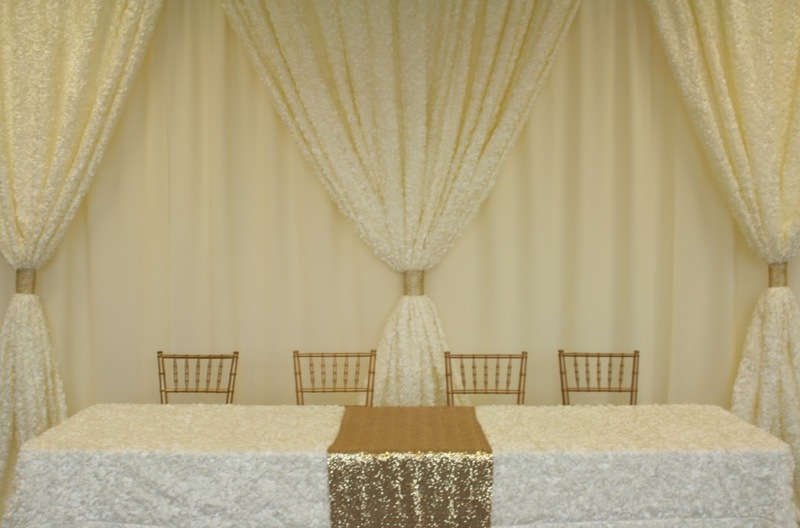 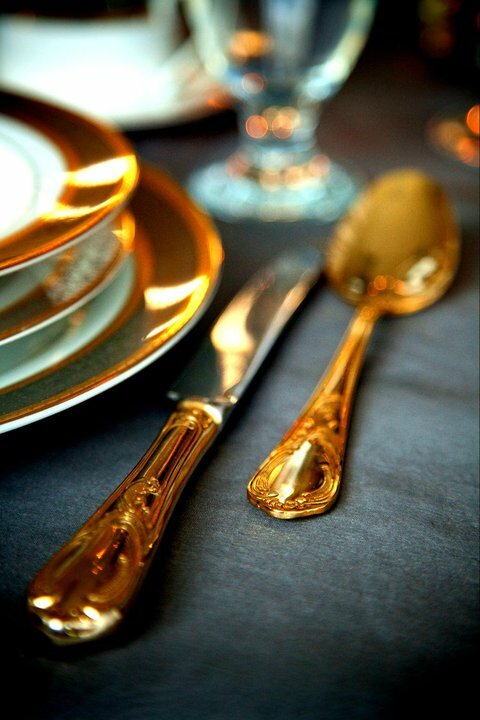 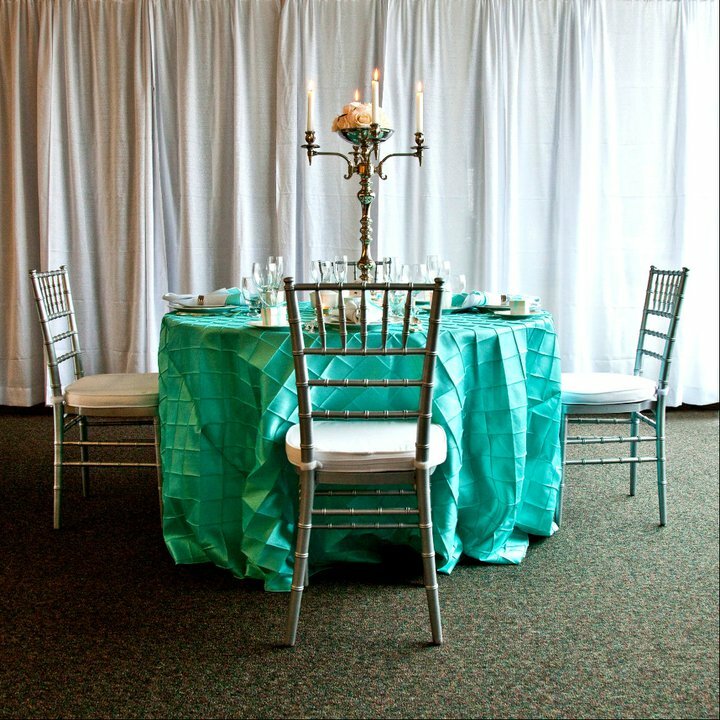 From the place settings to the venue, we can set the stage for your dream wedding. 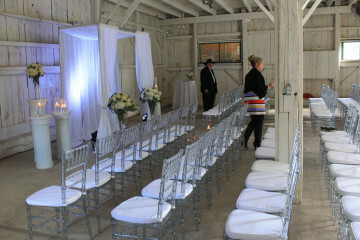 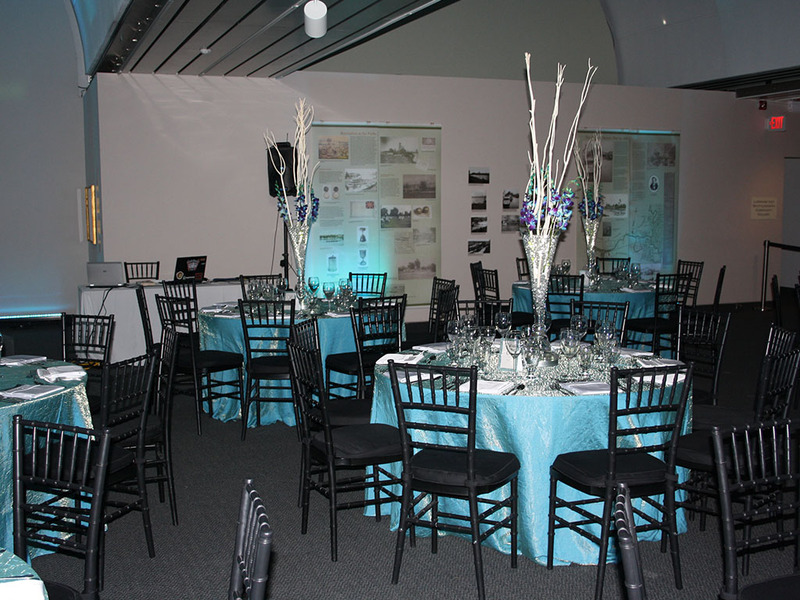 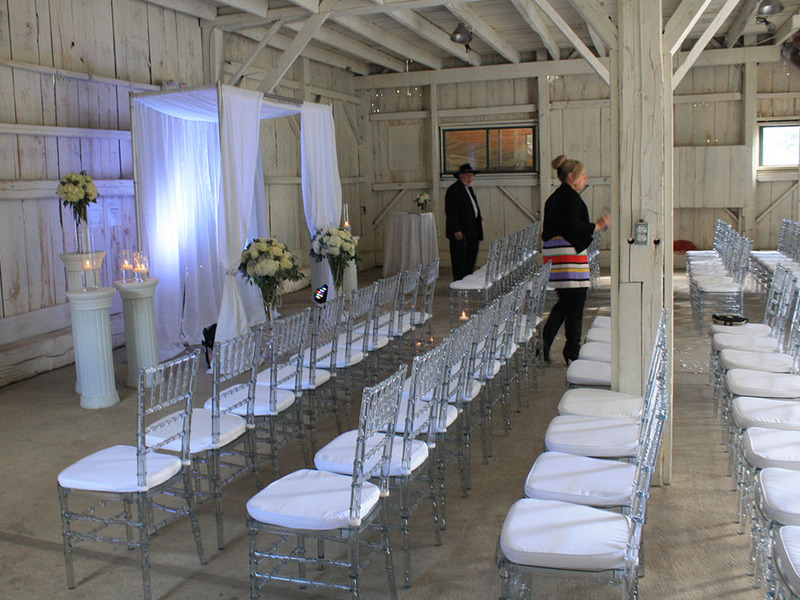 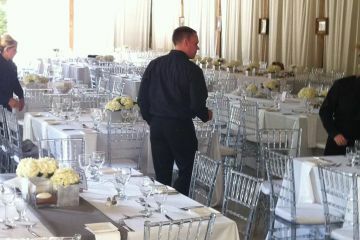 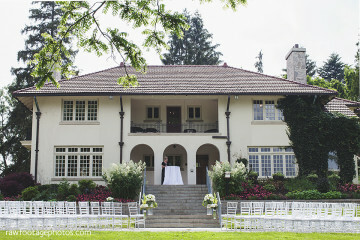 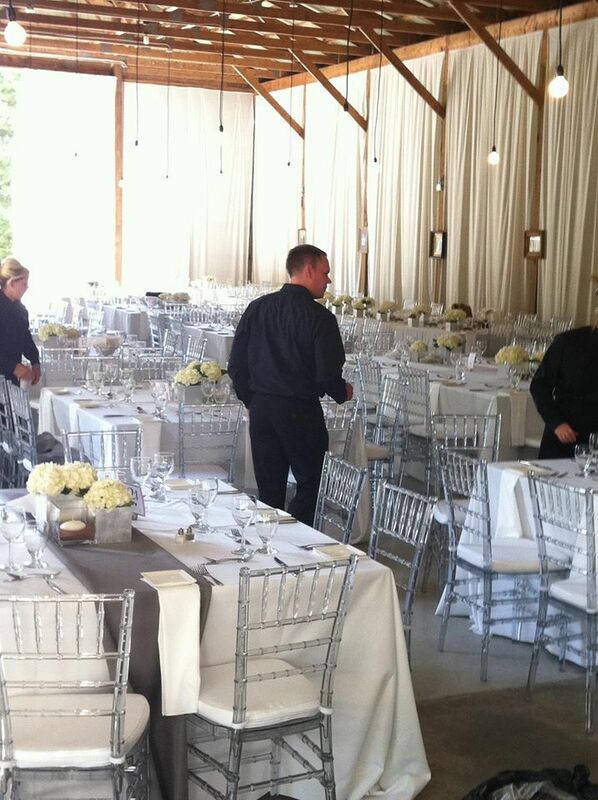 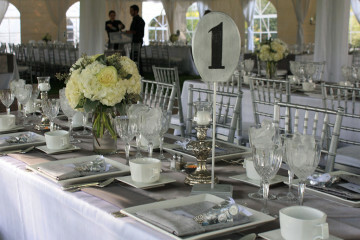 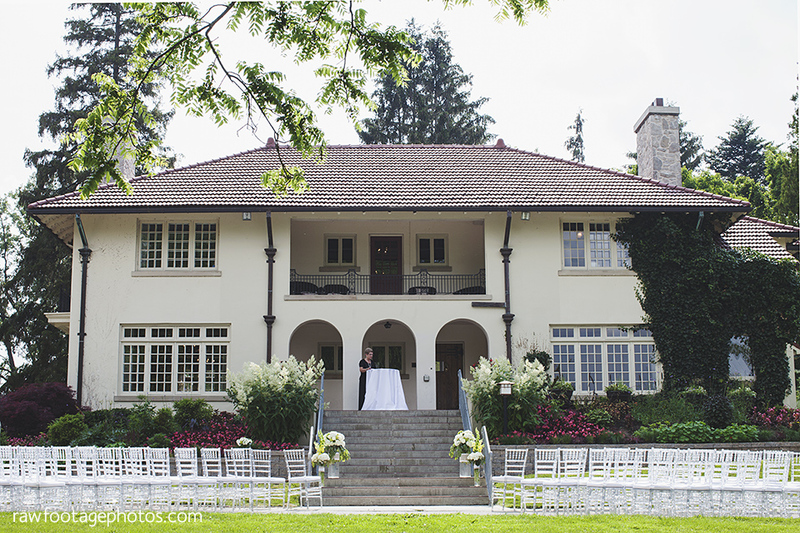 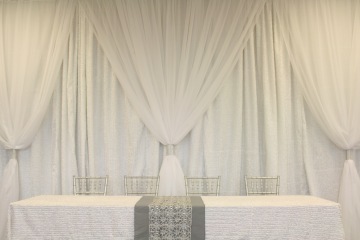 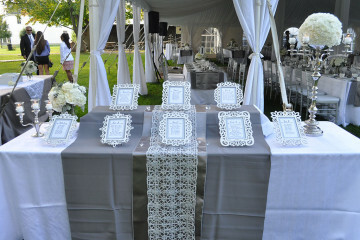 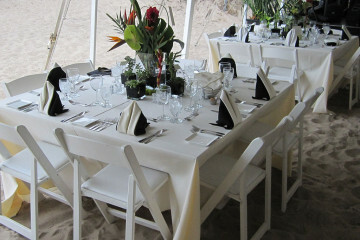 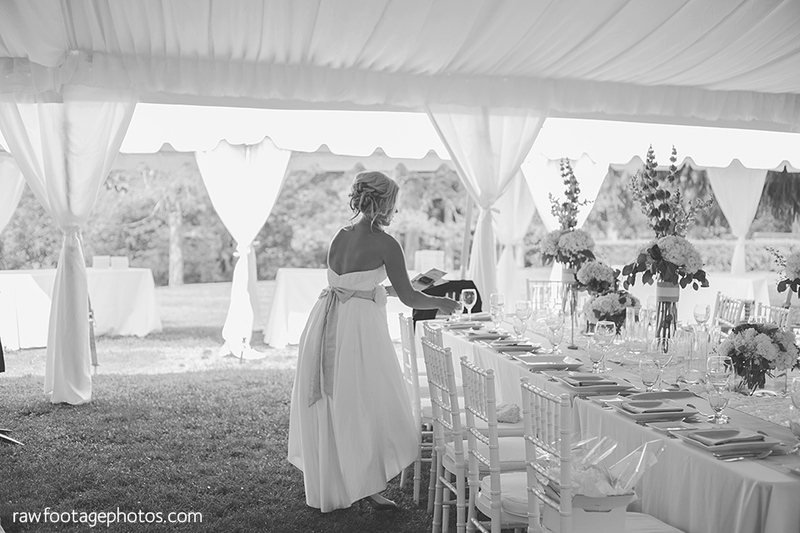 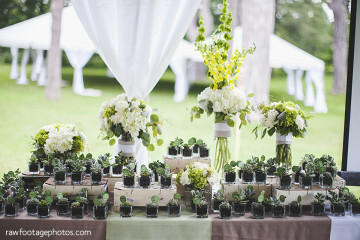 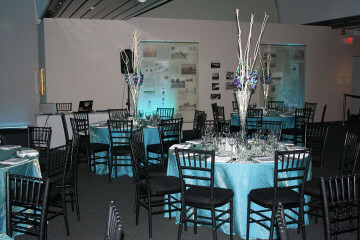 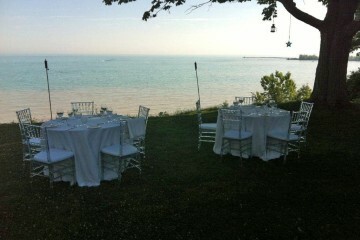 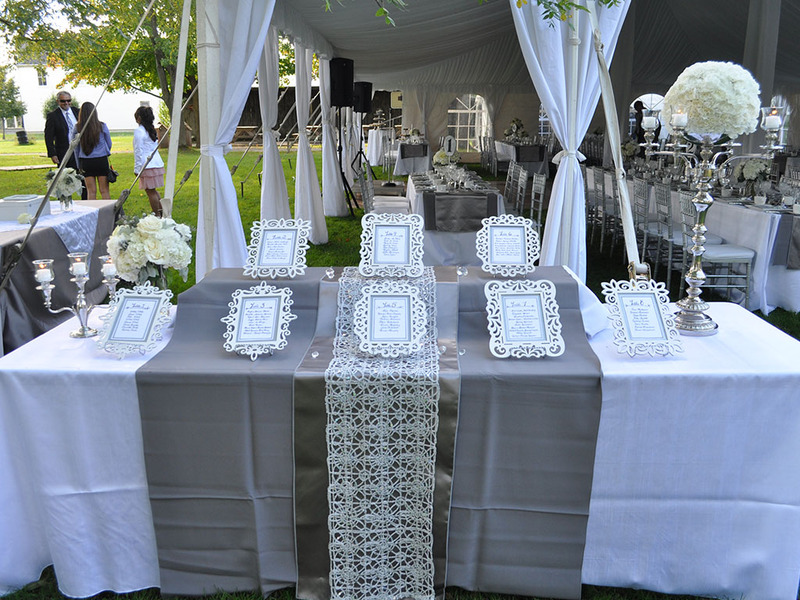 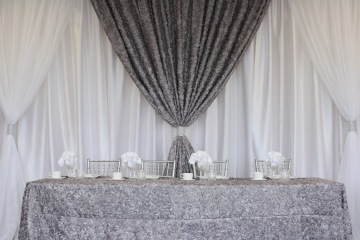 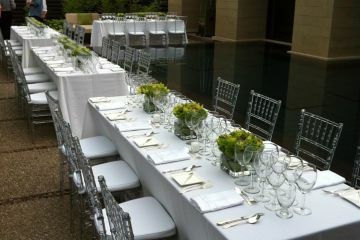 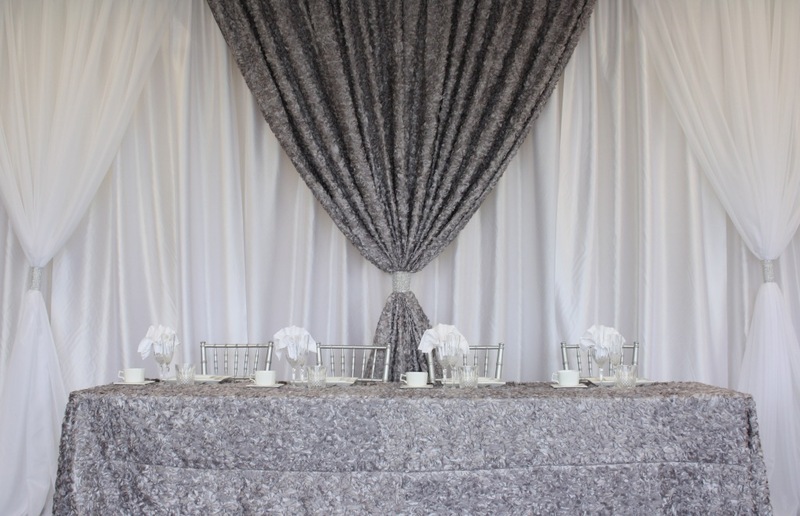 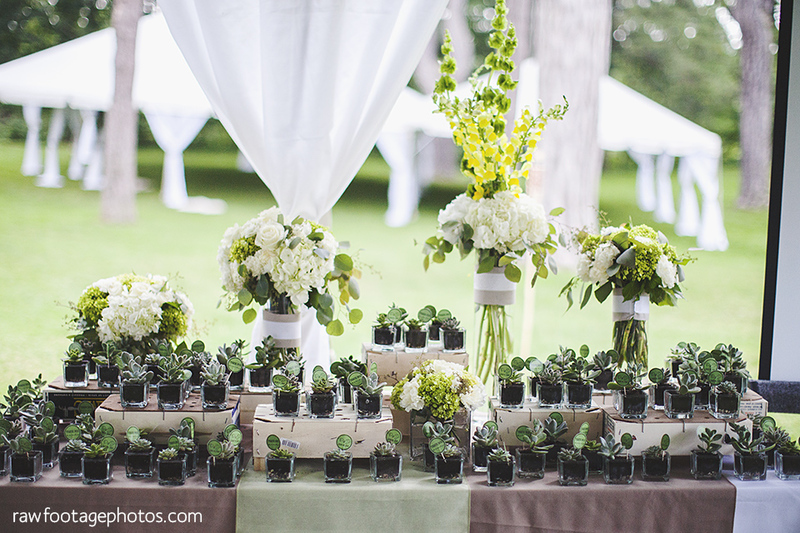 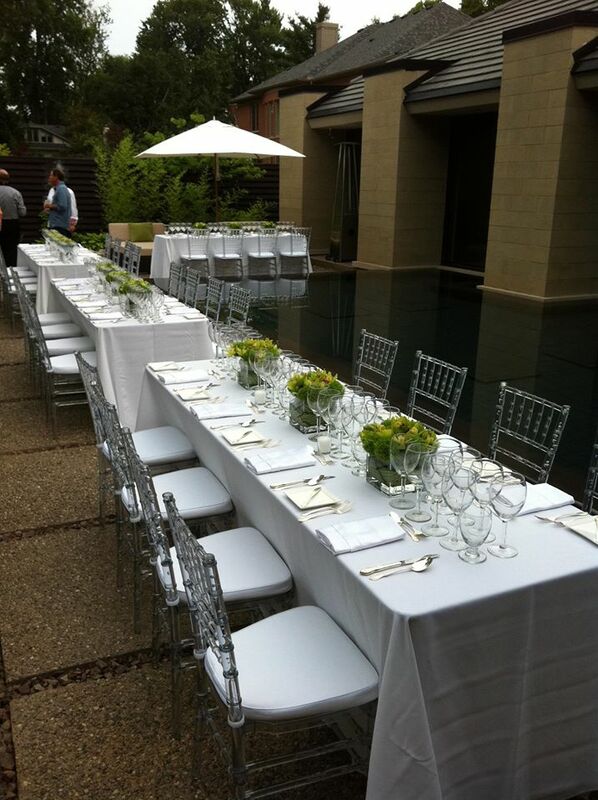 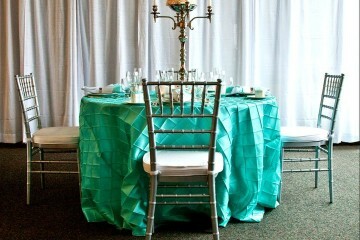 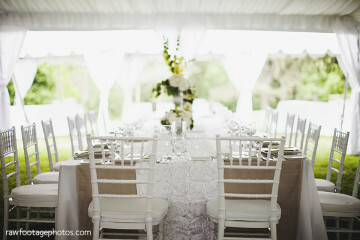 Scroll down to see photos from some of our most cherished wedding events. 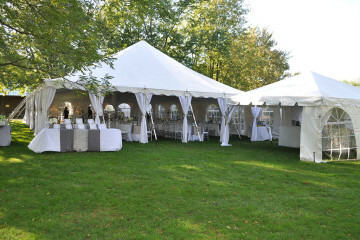 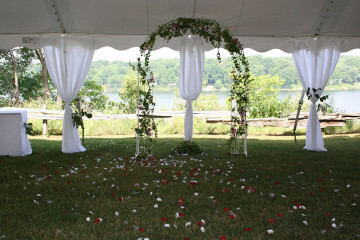 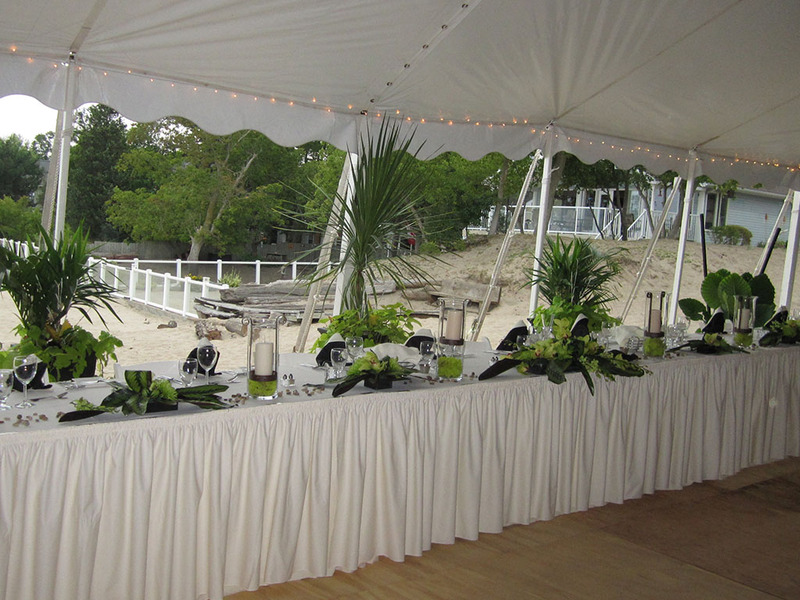 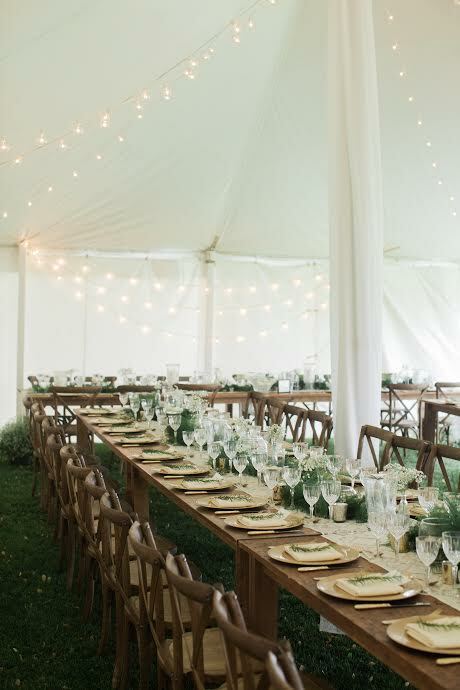 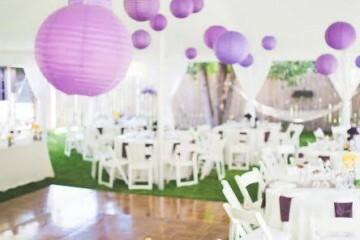 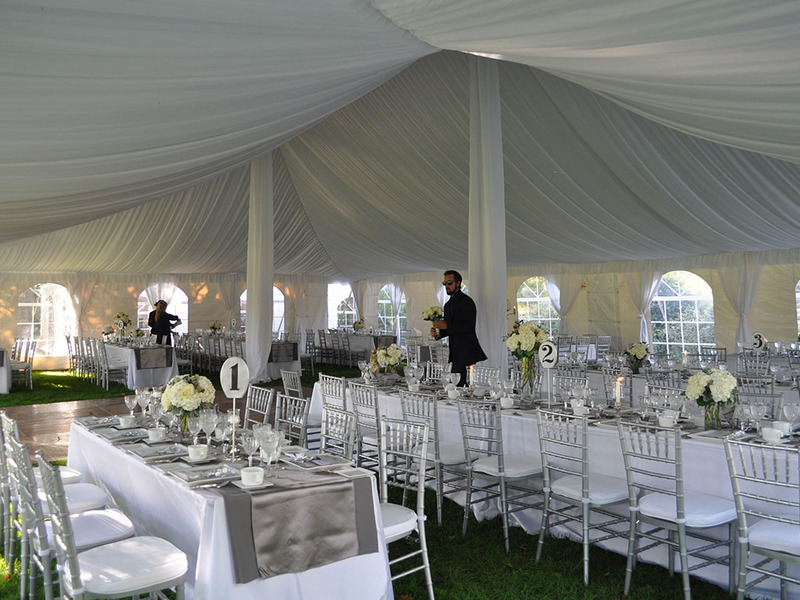 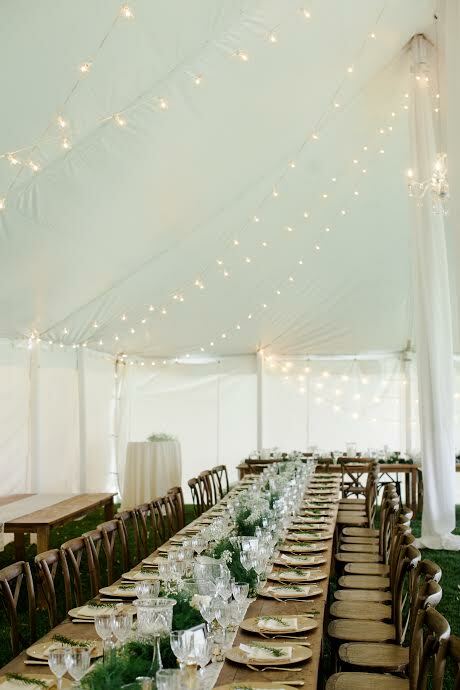 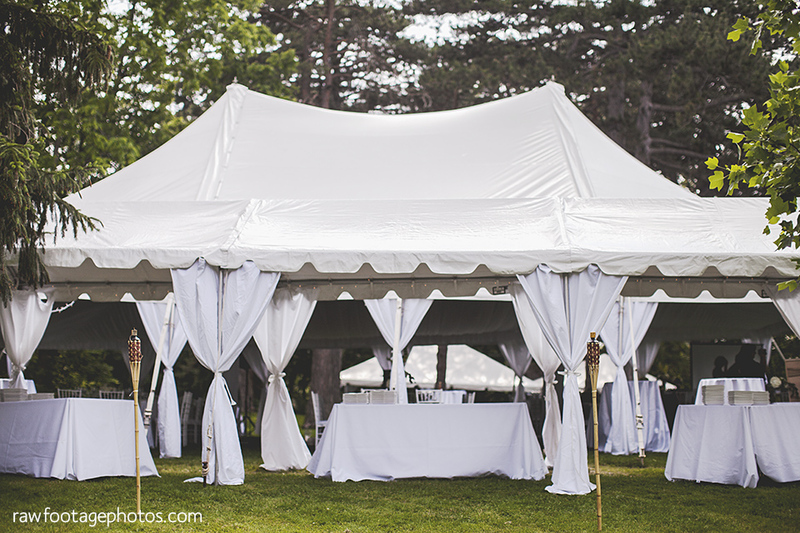 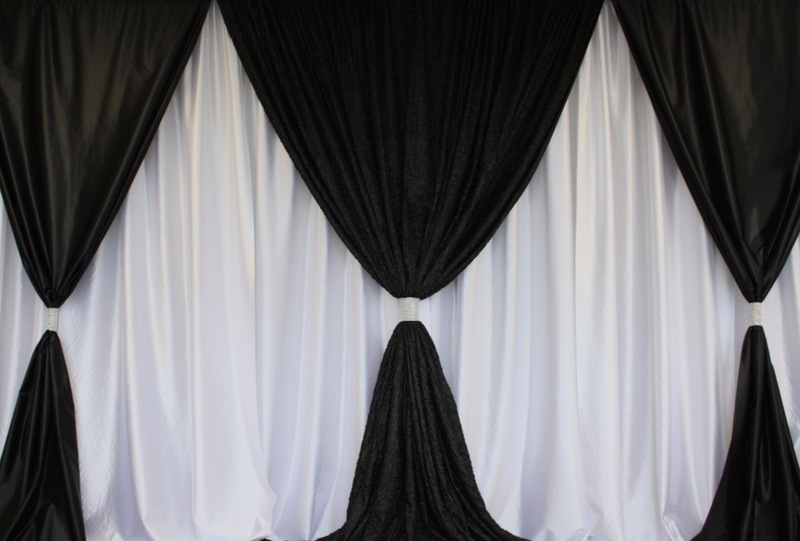 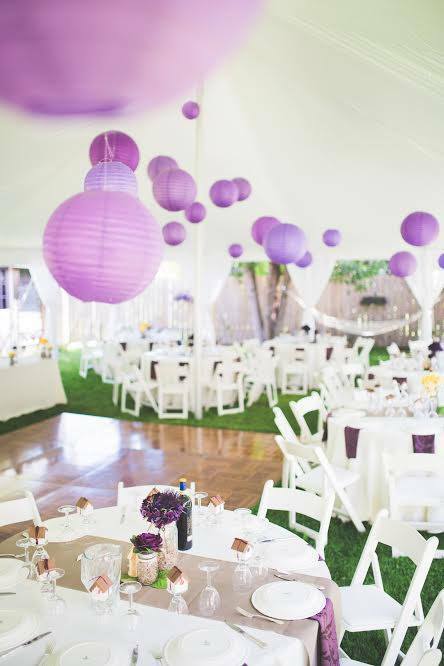 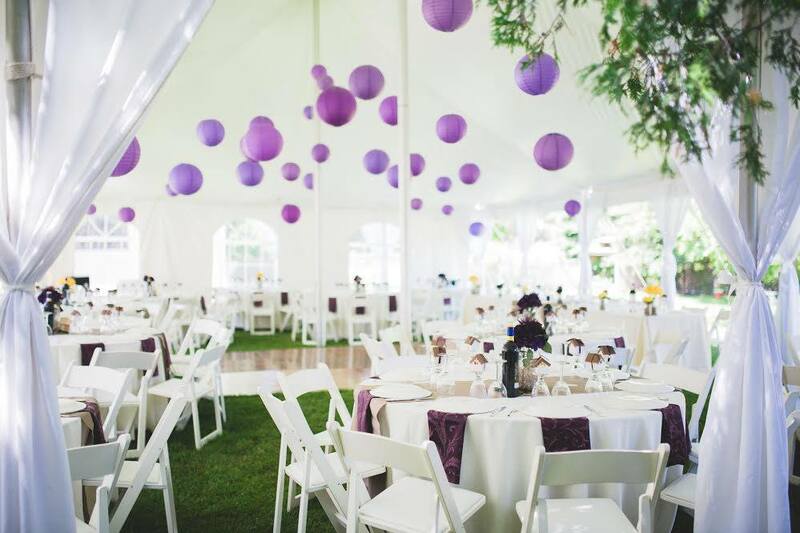 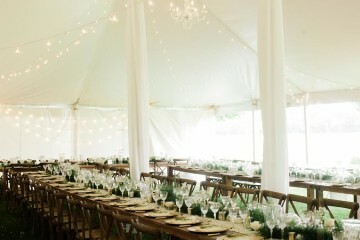 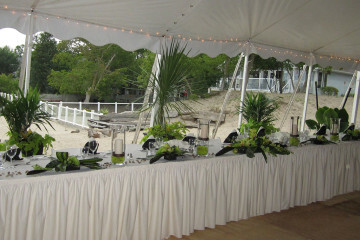 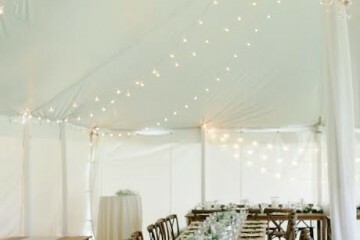 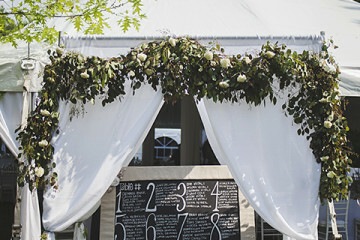 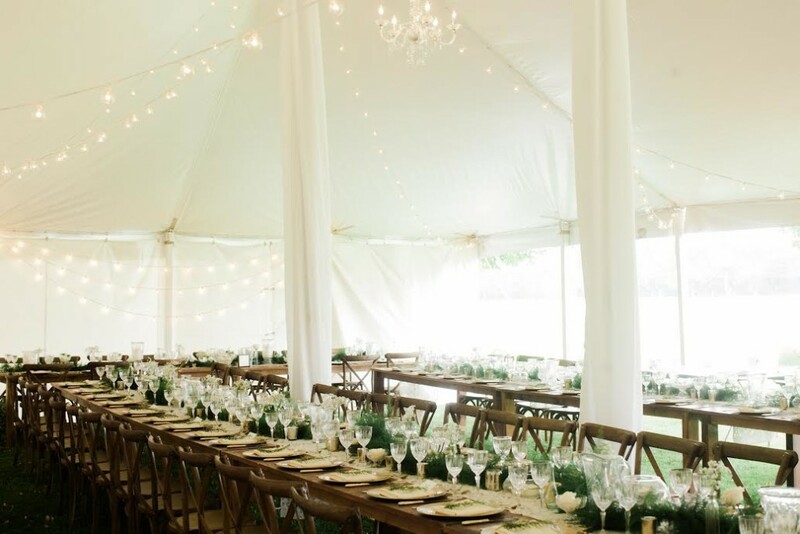 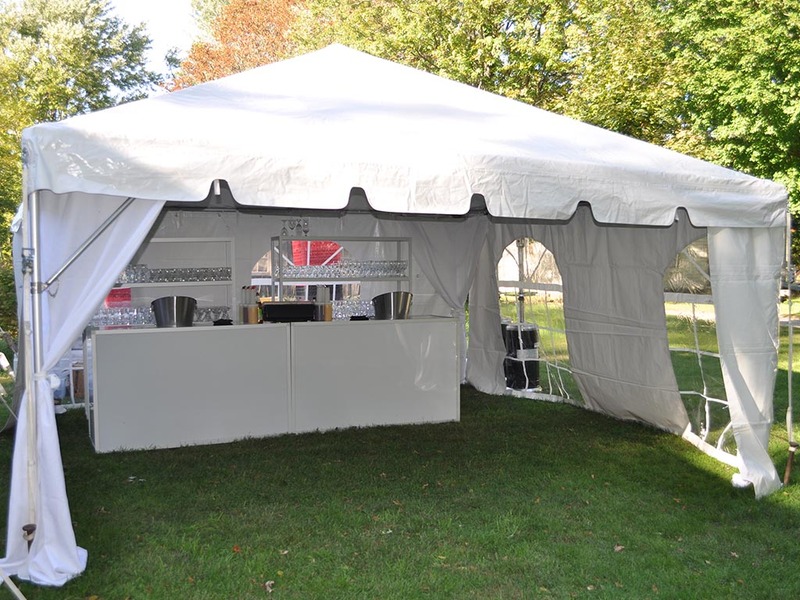 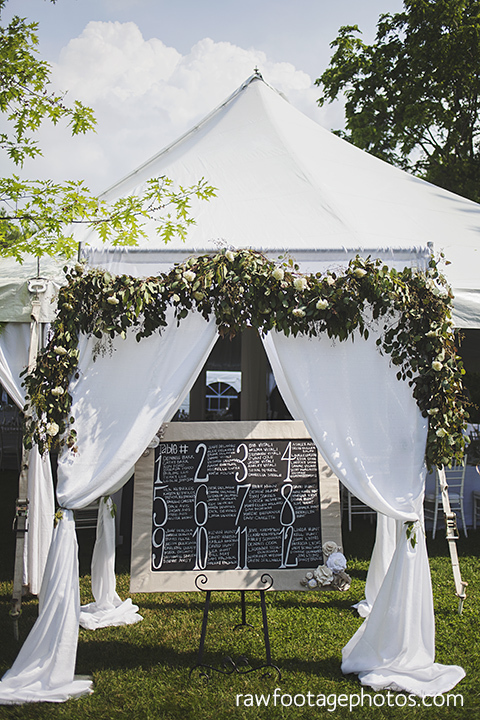 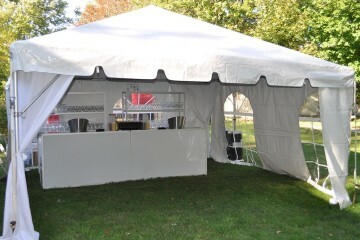 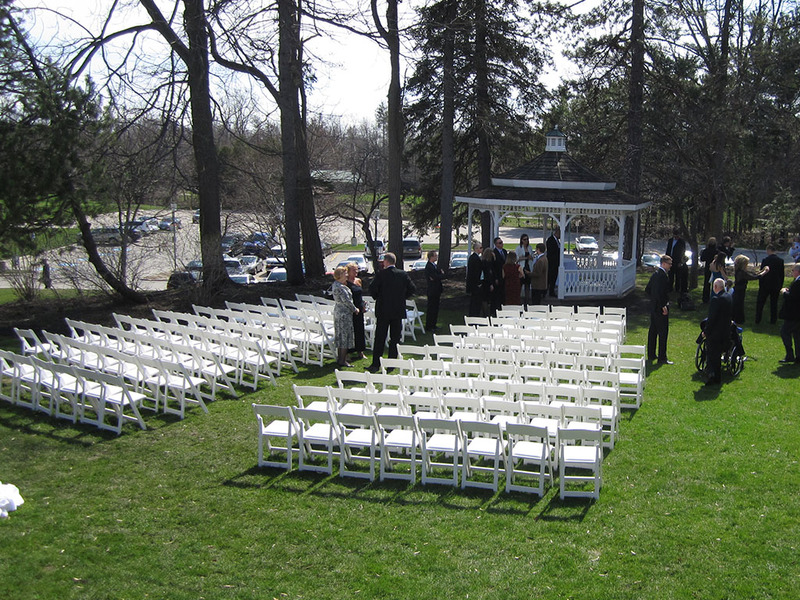 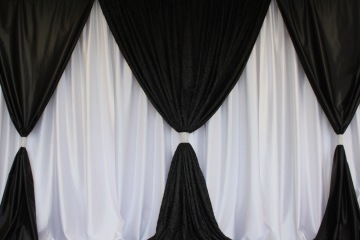 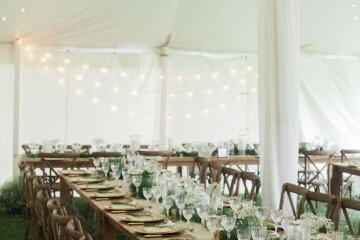 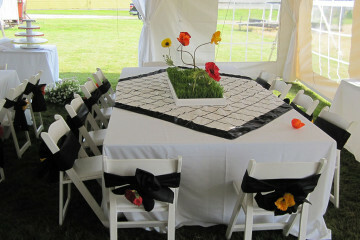 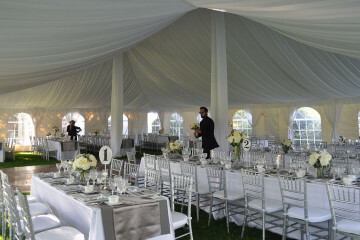 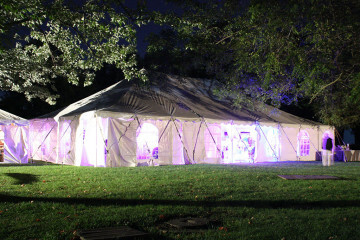 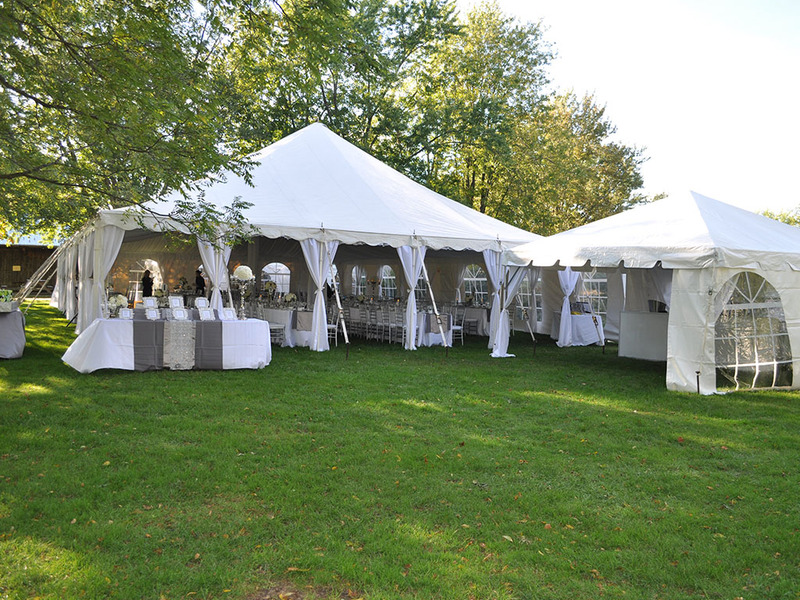 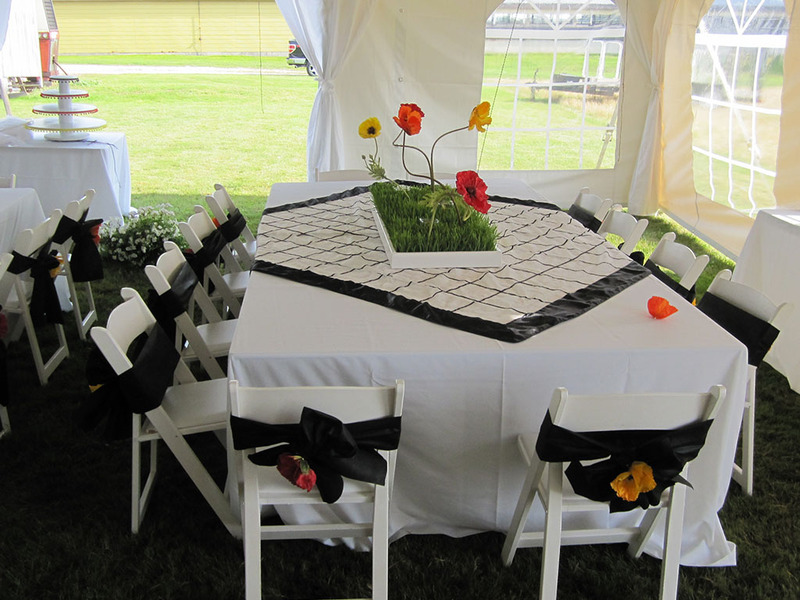 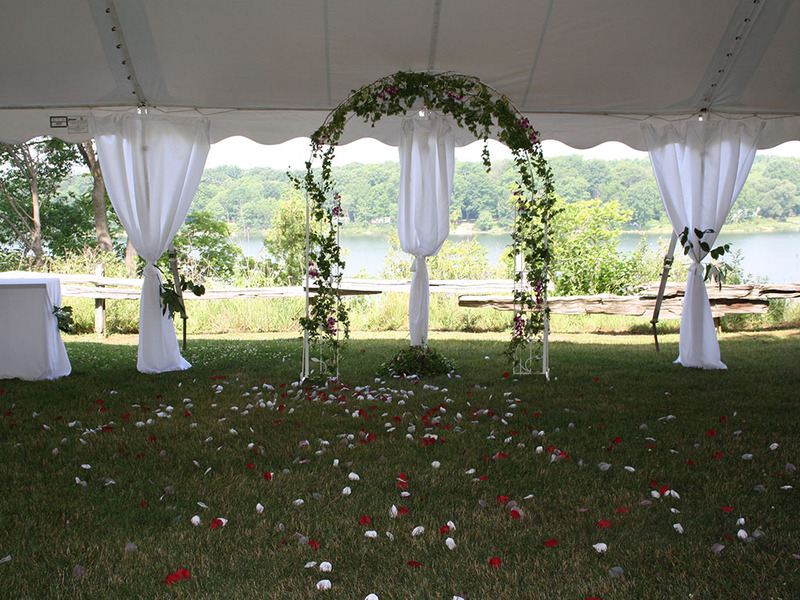 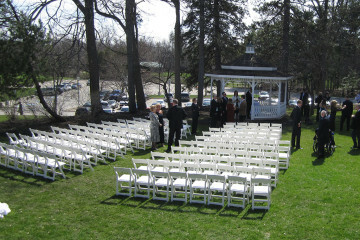 Ready to browse our extensive inventory of wedding tents and accessories?